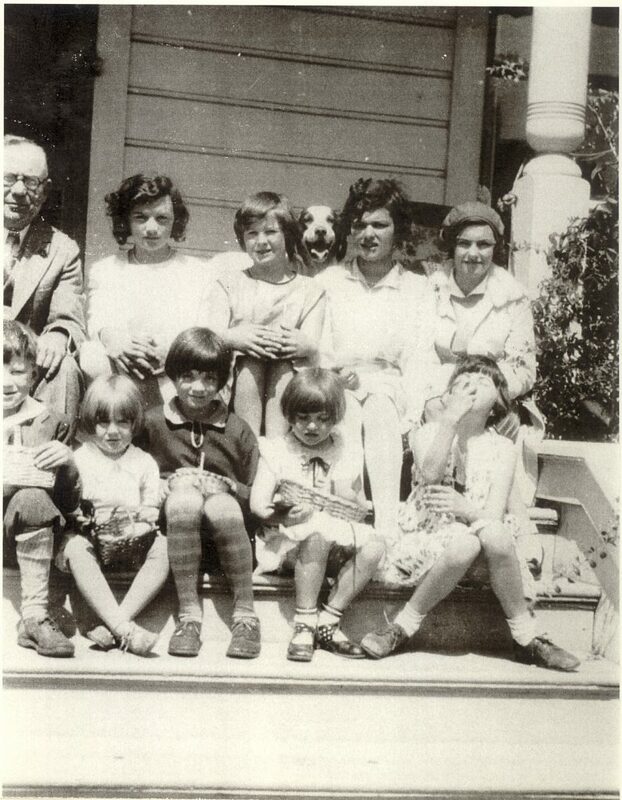 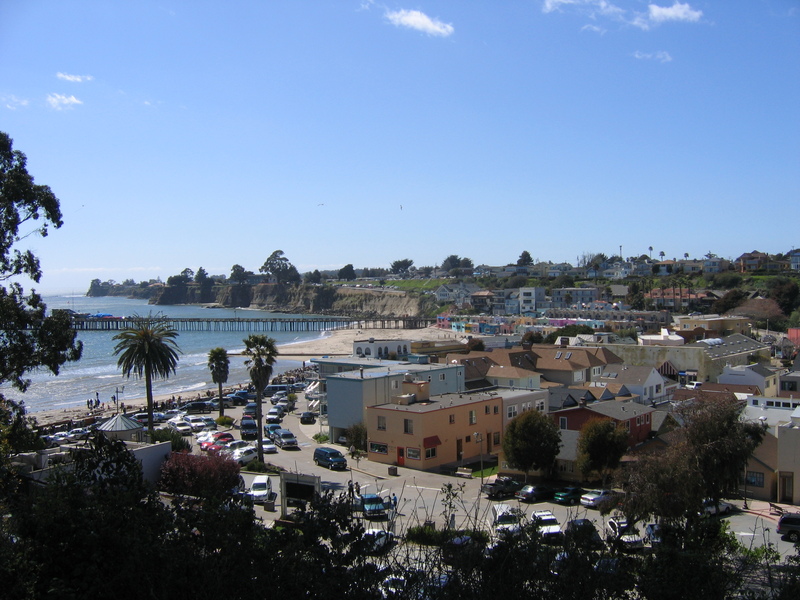 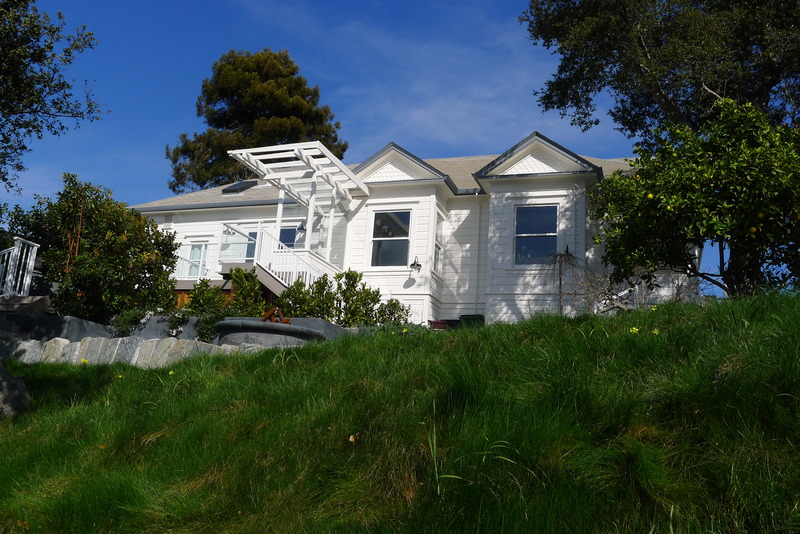 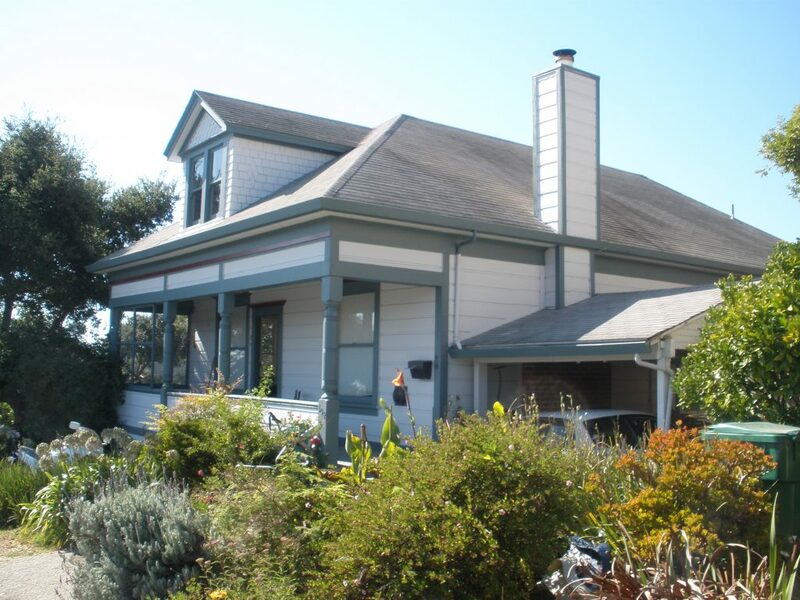 This project remodeled an historic cottage on Depot Hill overlooking downtown Capitola. 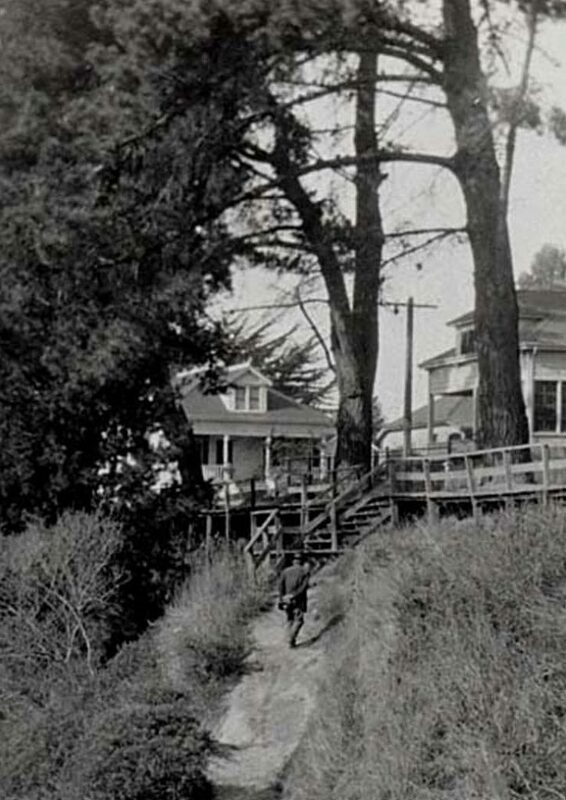 The exterior was refreshed but not generally remodeled due to historic preservation requirements. 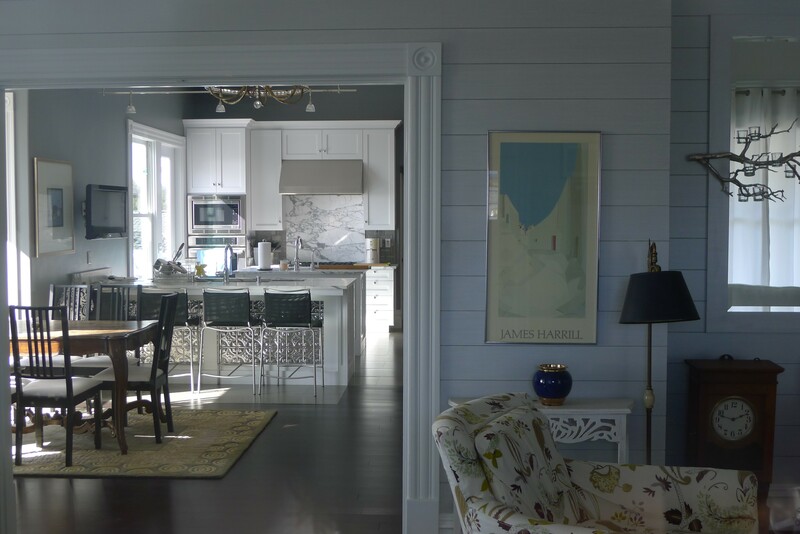 The interior, however, was substantially remodeled and modernized to include an open plan kitchen and dining room, new bathrooms and new finishes.